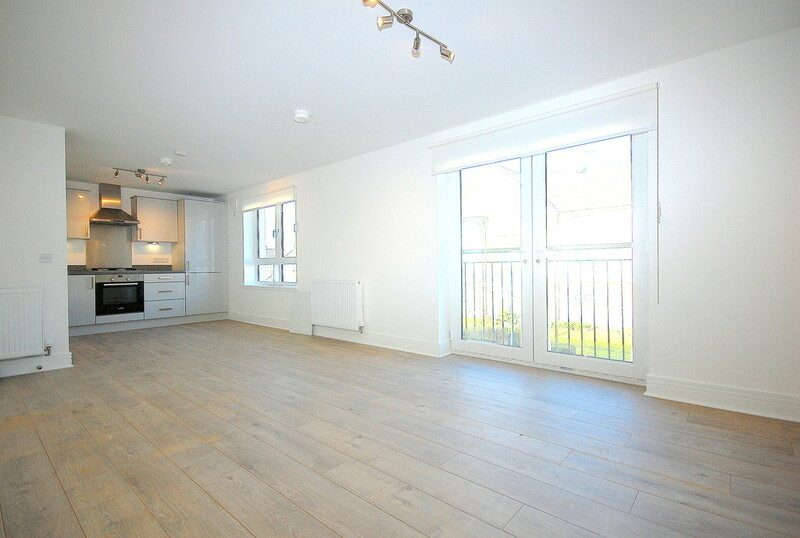 UNFURNISHED - Impressive two bedroom first floor flat byTurnberry homes situated within the sought after and newly built Castle point Development. 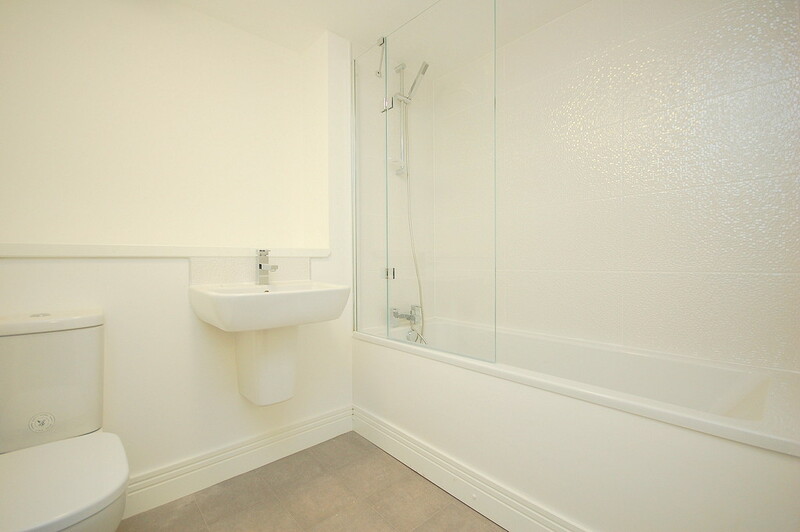 Internally Comprising hallway, spacious open plan lounge/kitchen, bathroom with shower, two bedrooms. 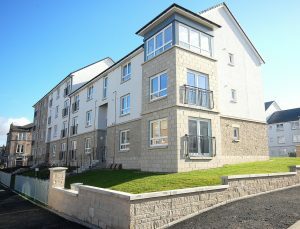 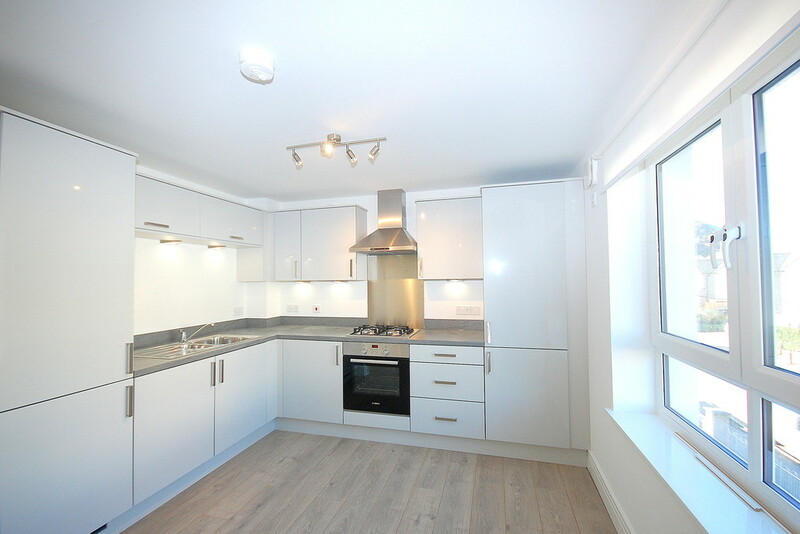 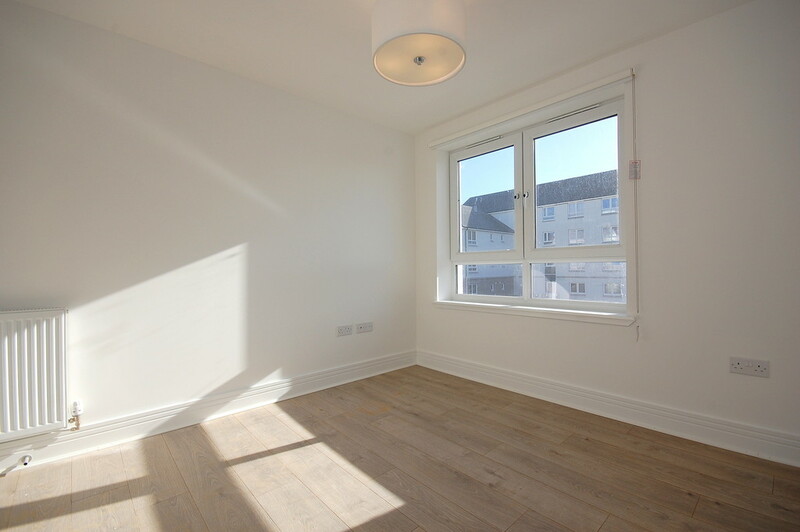 UNFURNISHED - Impressive two bedroom first floor flat by Turnberry homes situated within the sought after and newly built Castle Point Development. 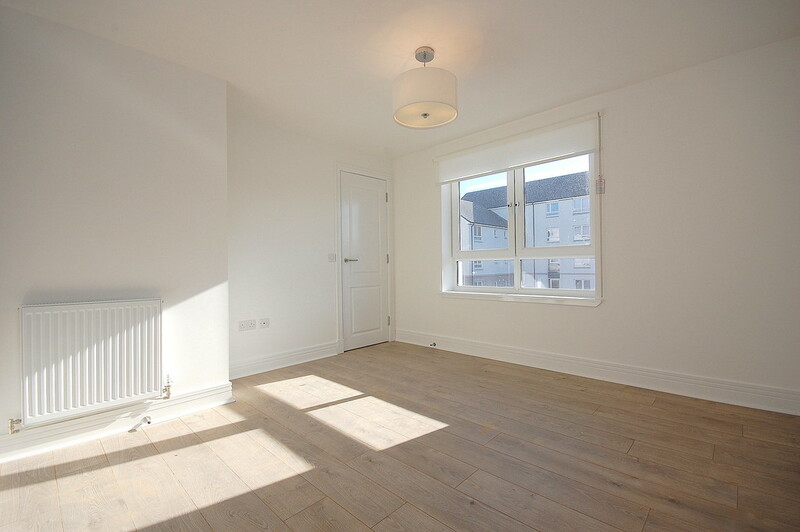 The location offers transport, schooling and local amenities. 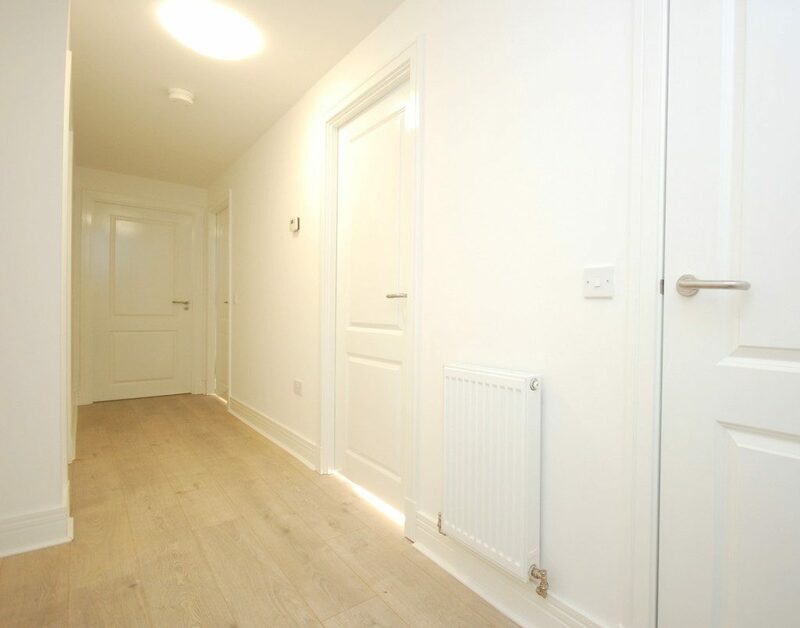 Internally Comprising hallway, spacious lounge/open plan kitchen (kitchen with integrated appliances), bathroom with shower, two double bedrooms and master dressing room. 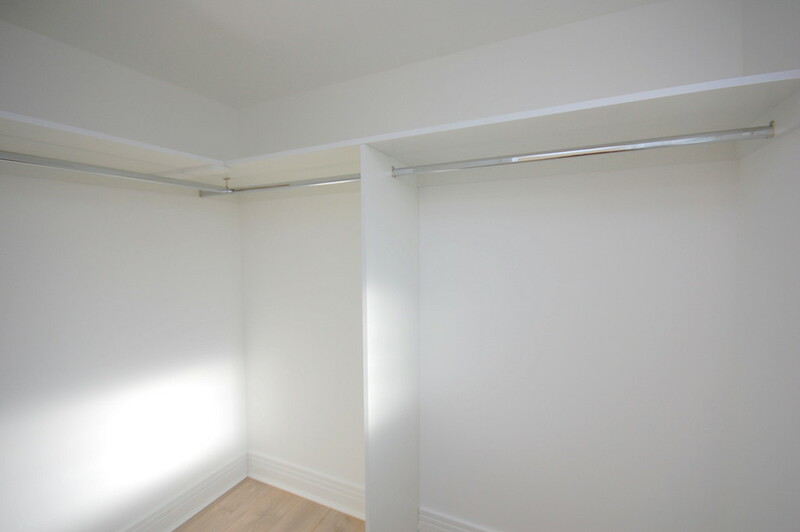 Further benefits include fresh décor, built in storage, security entry and residents parking.